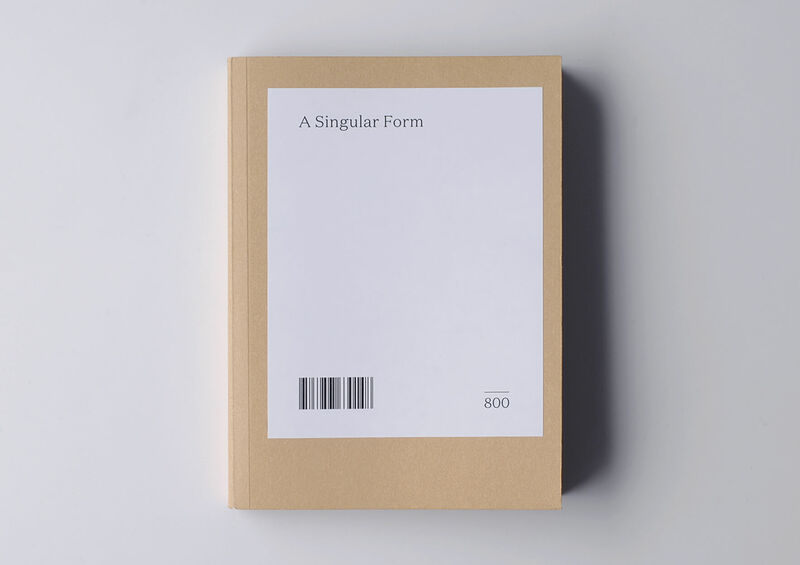 Book published to accompany the group exhibition A Singular Form which brought together works of art and ‘everyday’ objects that, because of their nature and of the way they have been displayed, pursue potential uses and meanings that go beyond those usually assigned to them. Texts by Asger Jorn, Pablo Lafuente, Roger Caillois, Fernand Diligny and Franz Boas. Curated by pablo Lafuente and Asier Mendizabal and with the participation of Martha Araújo, Ricardo Basbaum, Dustin Ericksen, Asger Jorn (with Gérard Franceschi), Hilary Lloyd, Asier Mendizabal, Peter Madsen, Bruno Munari, Nicole Wermers. ¿Donde van los personajes cuando la novela se acaba? Hors-série #36 – Interiors 2nd ed.